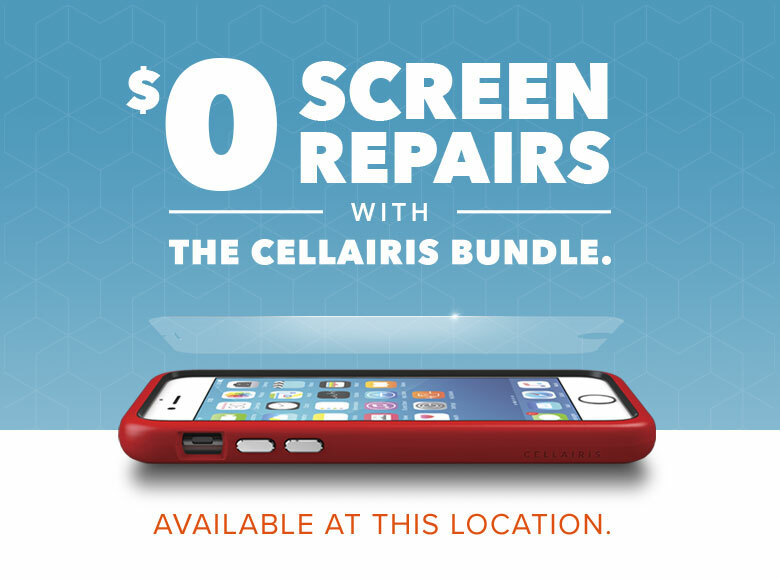 You can trust Cellairis to fix your iPhone! 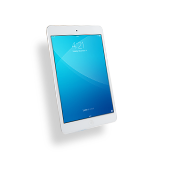 We offer iPhone repair in California that is fast and affordable. 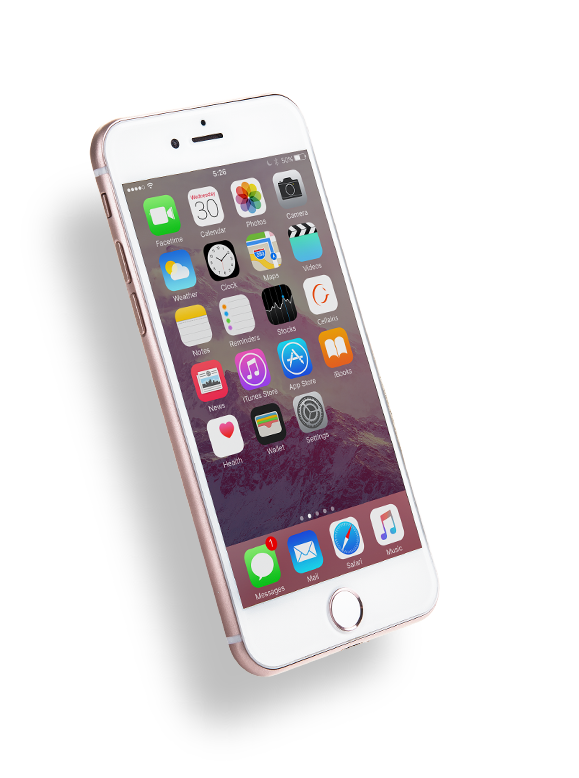 Rest assured that your iPhone will only be handled by certified technicians who are specifically trained to repair your iPhone 4, iPhone 4s, iPhone 5, iPhone 5s or iPhone 5c model. 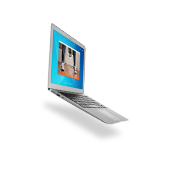 One of our greatest assets is our ability to give customers an industry best warranty on our entire device repair. 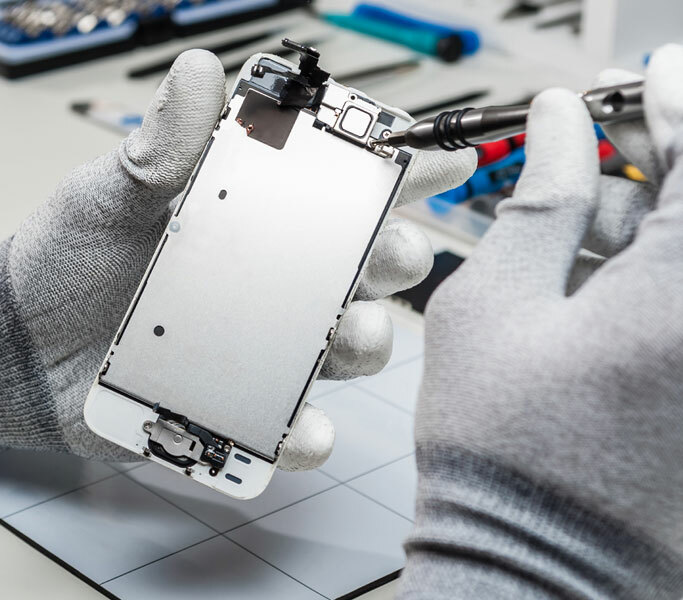 We want to be the place you trust for quality iPhone repair in California. Before your consider your iPhone beyond repair, let our experts have a look. Bring us your iPhone for water damage diagnostics and repair, battery replacement, front glass and LCD screen replacement and more. 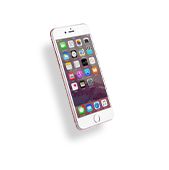 Cellairis can take the hassle out of your iPhone repair today! No one has time for a cracked iPhone screen. That’s why Cellairis is known for delivering a fast, same day turnaround on your iPhone screen repair in California. 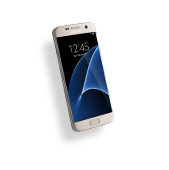 Our professionals work hard to seamlessly repair or replace your screen so that you can enjoy your valued device to its fullest potential. Don’t let a spider crack through your touchscreen ruin your day; schedule an appointment at Cellairis right away. We have a store fully stocked with the most innovative and sophisticated cases and accessories to enhance or protect your iPhone in the future. At Cellairis, you can come to expect more. Our expert iPhone screen replacement is just one way we meet the needs of iPhone users across the nation. You’ll find a team of knowledgeable and courteous agents who are ready to serve you when you walk through our doors. Call us to schedule your appointment in California today; we can likely replace your iPhone screen while you wait! 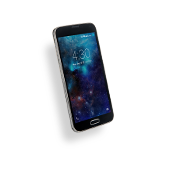 If you have an old cell phone or tablet you are no longer using, ask us about our buyback service at Cellairis.